I’m a bit late with this, so I have to apologize. A remodeling project took most of my day so I’m just getting to this now. 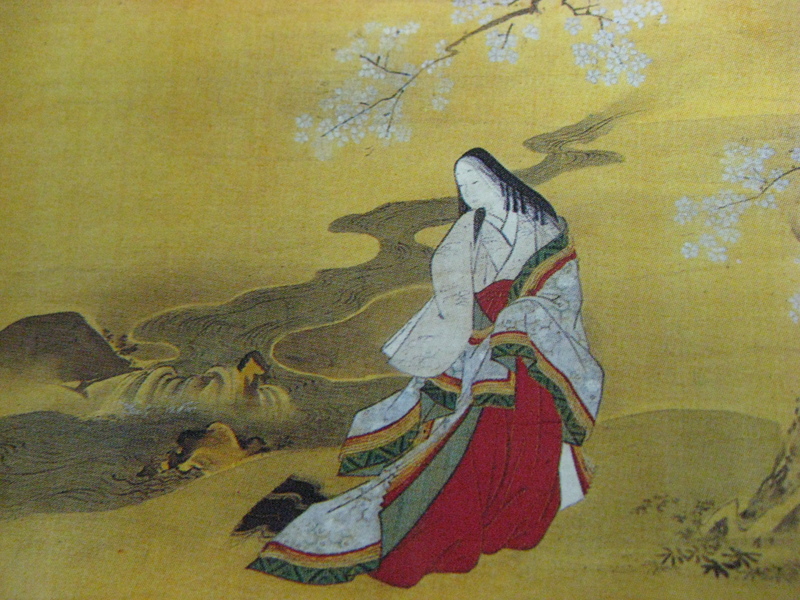 Story Time this week is based on an Edo period ghost story called “The Peony Lantern.” The Edo period Japanese did love their spooky ghost stories, and who could blame them? However, I’d always felt there was aspect to the idea being neglected, and that was the ghost’s point of view. Once you look at it that way it becomes a different story entirely, and so my version, “The Plum Blossom Lantern.” Its first appearance was in Small Beer Press’ Lady Churchill’s Rosebud Wristlet back in 2003. Standard Reminder: “The Plum Blossom Lantern” will be online until next Wednesday, October 18th. After that, there will be something else in its place. This entry was posted in magazines, Reading, Writing and tagged ., Edo Period, ghost story, Lady Churchill's Rosebud Wristlet, Small Beer Press, The Peony Lantern by ogresan. Bookmark the permalink.